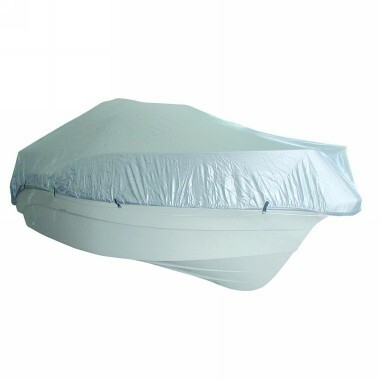 The SeaCover is ideal to cover and protect your boat against rain, dust and sun when you don t use it. It combines high construction standards with high quality materials. Made from extra strong PA coated Nylon 300D for maximum water resistance, it features an elastic cord all around for ideal fit and double stitched seams for long lasting use. Additionally, it has non-scratching aluminium D-rings for extra hull protection. 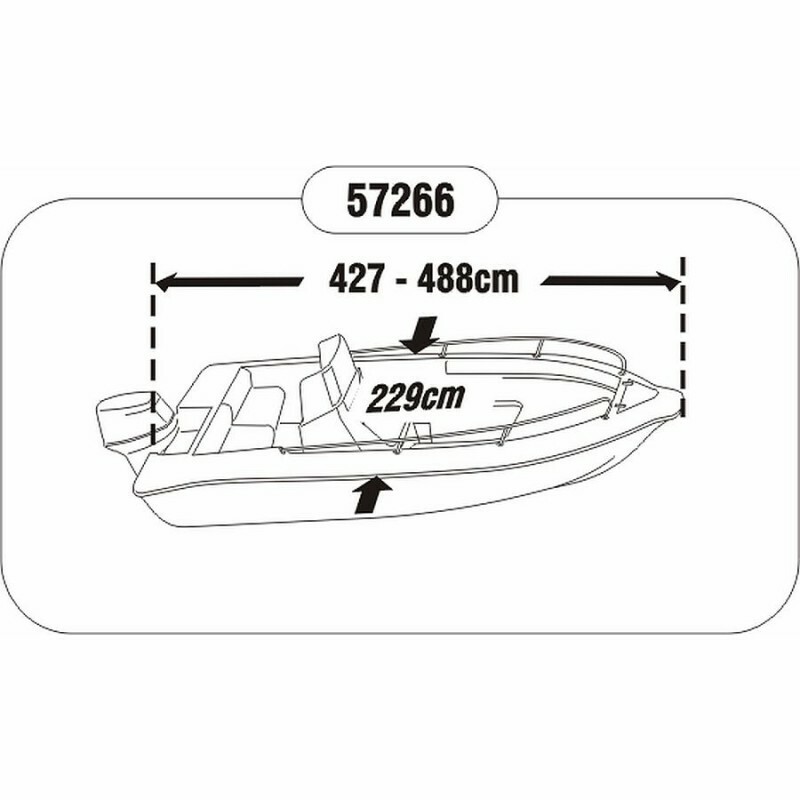 The SeaCover can be used in fishing or recreational boats, inflatable or motorboats, with or without cockpit and rails. 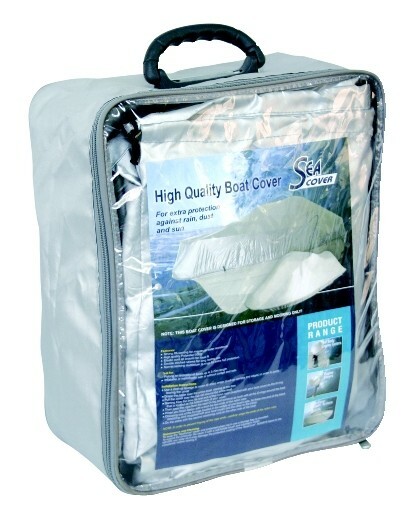 It is available in silver colour and in 4 sizes depending on the dimensions of the boat.